Designed and built in BC, our products and truck rigging meet the challenges faced by drivers in our woods and on our roads. 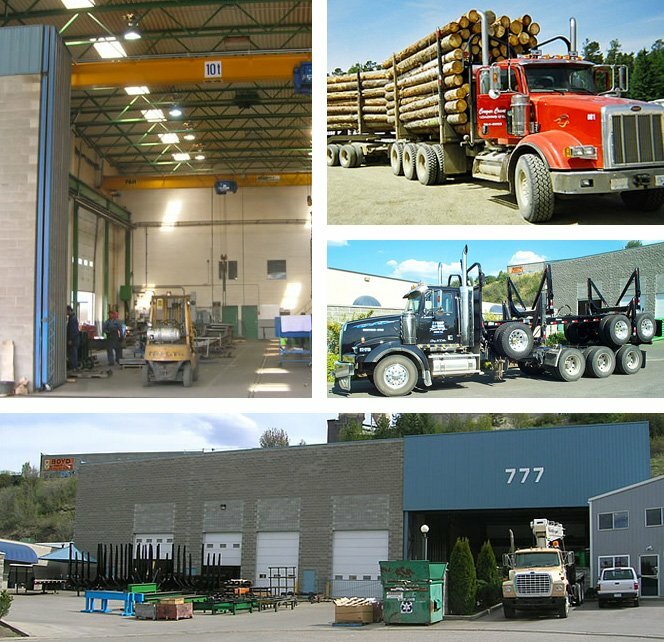 Based in Vernon, BC since 1985, Anser Manufacturing brings more than three decades of passion, skill and dedication in creating its industry-leading line of logging truck trailers. As a logging trailer manufacturer and distributor, Anser caters to independent operators, dealerships and everyone in between. Our products have earned a reputation for delivering performance and durability to ensure drivers enjoy maximum uptime, efficiency and profits. Every part that goes into an Anser trailer is tracked to ensure it meets our high standards for precision and performance. Every trailer we produce is engineered and stamped so you know it will perform as expected. We fabricate the bulk of our parts in-house, using the most durable materials available. We source air, electrical and other components from the most reputable vendors. We also outfit our trailers with oversize axles, turntables and suspensions to ensure they withstand the most demanding workloads. We strive to get our clients’ trailers ‘under the hook’ as quickly as possible when they visit our service centre. We guarantee quick turnaround times for in-stock parts, shipping to clients in 48 hours or less. We do our own rigouts onsite to ensure your trailer, whether it’s an Anser product or a competing brand, is perfectly fitted to your truck. As a manufacturer and distributor, Anser caters to independent operators, dealerships and everyone in between. Our products have earned a reputation for delivering performance and durability to ensure drivers enjoy maximum uptime, efficiency and profits. 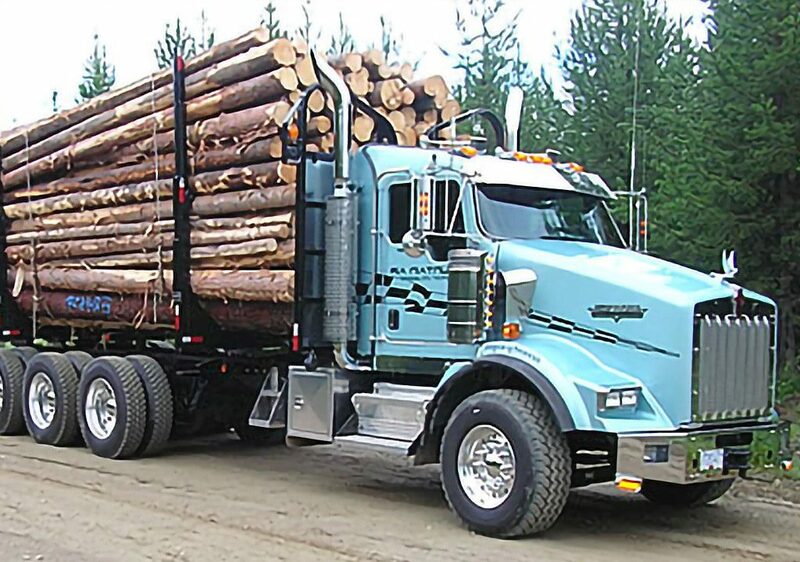 We understand the challenges truck drivers face in trying to meet the requirements of different mills. Our product line is designed to meet them all. We also back our trailers with responsive after-sales support. That starts with the Anser parts department, which has more inventory than many of our largest competitors. And if you need maintenance or repairs, come by our easily accessible service centre. We’ll have you hauling again in no time.